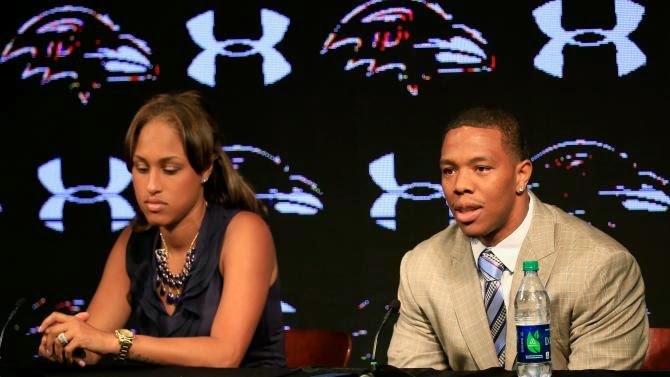 For the premier episode of Marriage Exposed with Dr. Roz and Kil, we tackle the subject of domestic violence, the Ray Rice incident, are athletes who participate violent sports like football, boxing, etc. more prone to participate in domestic violence and we try to come up with some solutions of what we can do to put an end to domestic violence. Just like your episode of marriage exposed its very nice and you have chosen very nice topic domestic violence.Best of luck .You will definitely get the success.